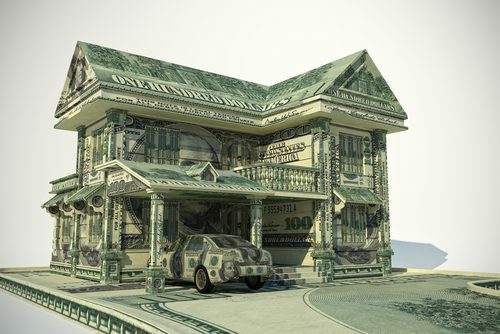 Is Las Vegas Still Flipping Houses? Find Out Here! Is Las Vegas Still Flipping? It used to be that people everywhere were buying houses in Las Vegas, fixing them up and flipping them for a profit. Everywhere you turned someone was in the market for a good deal. However, all of that has changed recently. Fewer people had been into flipping homes in Las Vegas. 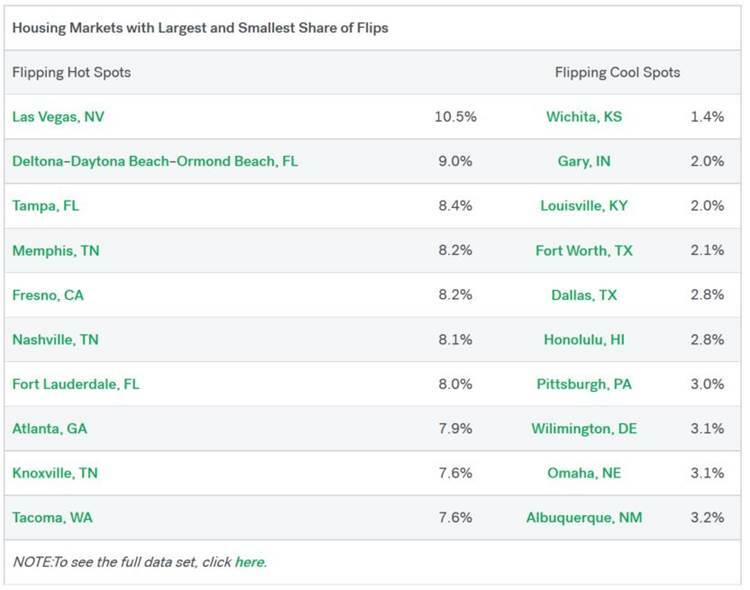 That having been the case recently, Las Vegas still tops the chart most recently in markets with the largest share of flips. While some might say that having the number of properties being flipped being down a good thing, not everyone thinks the same way. Many believe that having too many homes being bought and sold in such a short amount of time is going to push the values of homes up in the neighborhood. Even though this might be good for some, it ends up causing problems with the market. 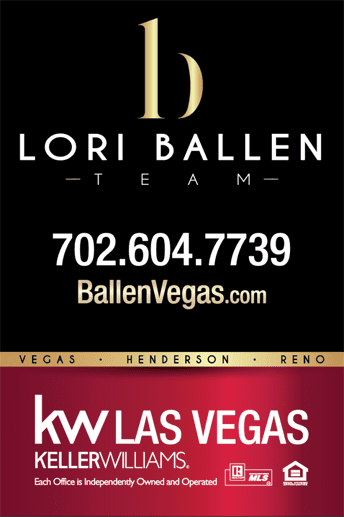 The Nevada housing market isn’t designed to be able to handle values increasing that quickly. Not only that, but it could end up forcing people out of the chance to afford their dream home because the cost is simply far too high. If you are someone who is looking to sell your home, this might be the ideal time to do so. Unfortunately, no market is going to last for very long at these elevated rates. That means it is likely to come crashing back down again. The market isn’t driven by fundamentals. It’s driven purely by speculation. Speculating too high will end up affecting everyone who is in the market to purchase a home, whether for themselves or as a flip. You have to be realistic in your expectations. Flipping ends up crowding out buyers who might purely be looking for a good deal on a new home. Someone who is actually looking to purchase a home to live in for the next 20-30 years could be forced out because there are no affordable homes left for them to purchase. This could pose a serious problem for people in the market. 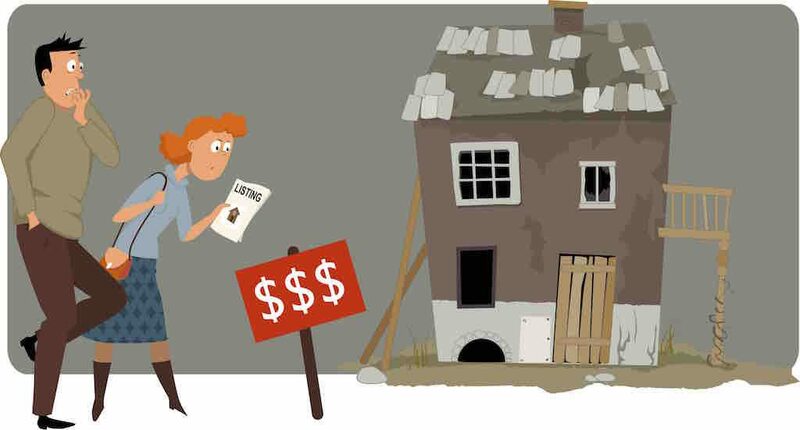 While flipping homes is a profitable venture, it can also hurt others who are simply looking to purchase their first home. Everyone’s opinion on the matter is different. What one sees as a hindrance, another sees as a perk. Because flips in the recent past were down in Las Vegas, it means there isn’t as much crowding out going on in the area. That means more people have the opportunity to purchase a home than ever before. Flips accounted for about 10.5% percent of all closings in Las Vegas in 2016, up from 9.6% from the year prior. That number is down from their 17.6 percent high back in 2004. While the rate was still good enough to come in second in terms of flips behind Memphis at 11.1 percent, it is still significantly lower than their average. They are tied with Fresno and Tampa in terms of total flips last year. Among all of the states out there, Nevada ranked first with 10.5% percent of their closings coming in from flips. However, that number is down from our record high of 15.6 percent back in 2003. 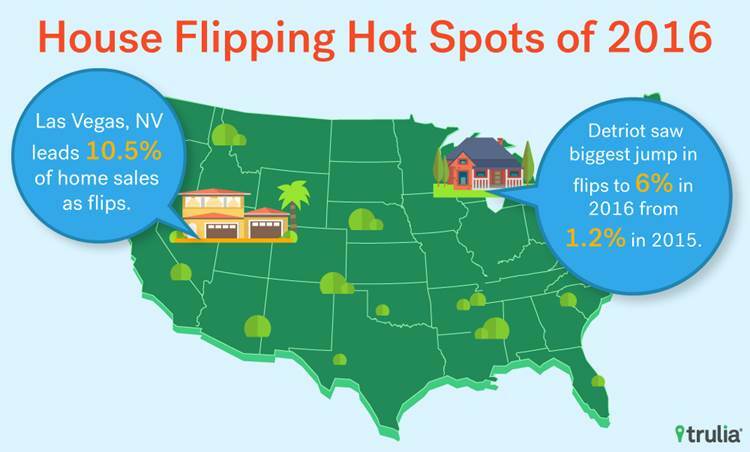 If you take the nation as an average, the total number of flips accounts for 5.5 percent of all home closings last year. Even though the numbers might be down right now in Las Vegas, it is probably only a matter of time before those numbers go back up and Las Vegas is at the top of the list once again. When dealing with a city as beautiful as Las Vegas, it’s no wonder so many people want to make it their home.